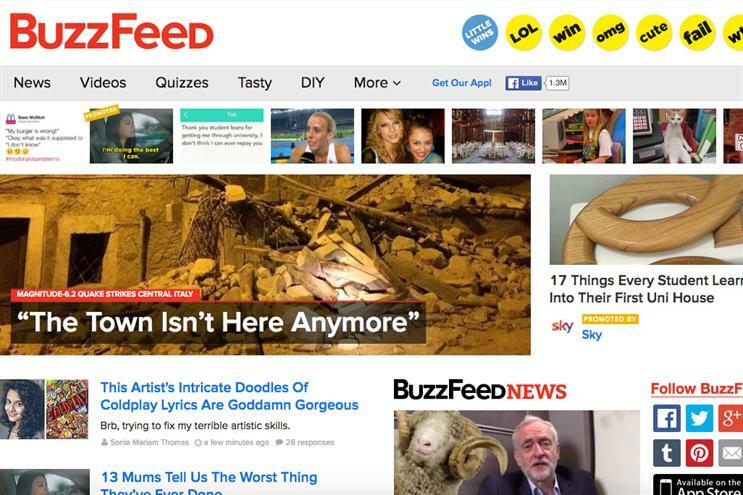 BuzzFeed is splitting its business into two parts, focusing on journalism and video content. The latter will be run by BuzzFeed Motion Pictures, its film studio, and will include lists and quizzes. The journalism side will fall under BuzzFeed News. Vanity Fair reported that BuzzFeed made the announcement in an internal staff email. The move will help BuzzFeed push its growth in online video.